In Kerala floods, more than 228 Public Libraries were destroyed. Most of the books were lost, and the building needs significant repairs and many even need to be completely rebuilt. 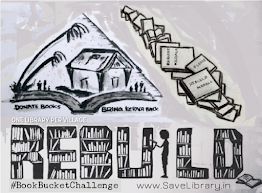 We request your support in rebuilding these Libraries. Let’s convert Libraries into collaborative learning centers. Any donation, small or large is greatly appreciated. All donations to this cause will go directly towards rebuilding the libraries and maintenance. 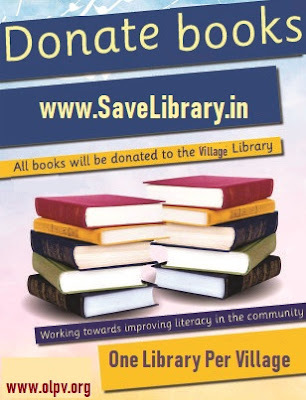 If you have books to donate, Please contact following address . Students love to learn new things and books are a great way to introduce history and science to them. Library is a place where students go to seek information but for it also to be a place where students feel comfortable and where they want to hang out. 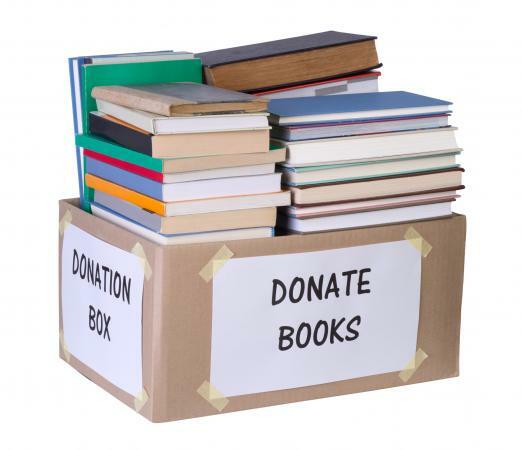 Please donate only good books. We take maximum precautions to protect and preserve your valuable books and will hand over to next generation.